Every trip to Bangkok is not complete without a meal of Victory Monument Boat Noodles. I’ve been asked so many times whenever I post IG stories about my meals in Bangkok about recommendations on where eat good food in Thailand. One of the common ones are about boat noodles and questions on what are boat noodles (usually by non-Singaporean followers). Thus, I decided to write this quick little post about the Boat Noodles Alley at Victory Monument. 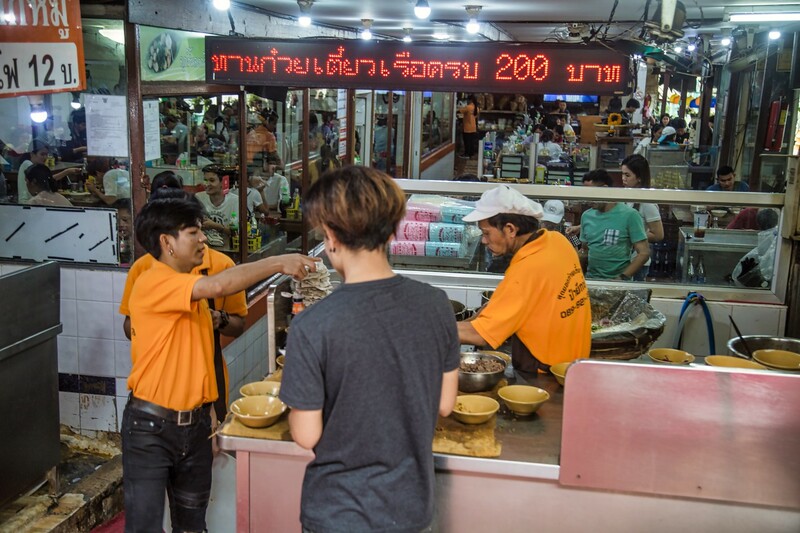 In Thailand, boat noodles are known as Kwaytiao Rua ( ก๋วยเตี๋ยวเรือ ), and while you can find them in a lot of places, it is said that Victory Monument is that birthplace of this delicious dish. You can either take an Uber or Grab there or take the BTS to Victory Monument. Get onto a vast circular skyway and look for a little canal (with murky waters) at one of the exits. Alongside the canal, there will be plenty of boat noodle vendors to choose from. It’s not the prettiest place, but the food is worth the trip. I’ve tried a few different stores, and they are all pretty good, but my fave is further down the alleyway. It’s called Pa Yak, and you can recognise it as the shop staff in orange tops. They have outdoor seating areas as well as air-conditioned seating areas which helps the experience in the crazy Bangkok heat. Boat noodles are cheap ( 10 to 15 baht) but come in tiny portions. You could probably slurp it up in one or two big mouthfuls. It is common to see the tables of partons piled high with tiny empty bowls. I usually order mine ten bowls at a time. You can choose between pork, beef, tom yam or bean paste. I usually order the pork bowls. Other things I like to eat when I’m there are the fried wontons. 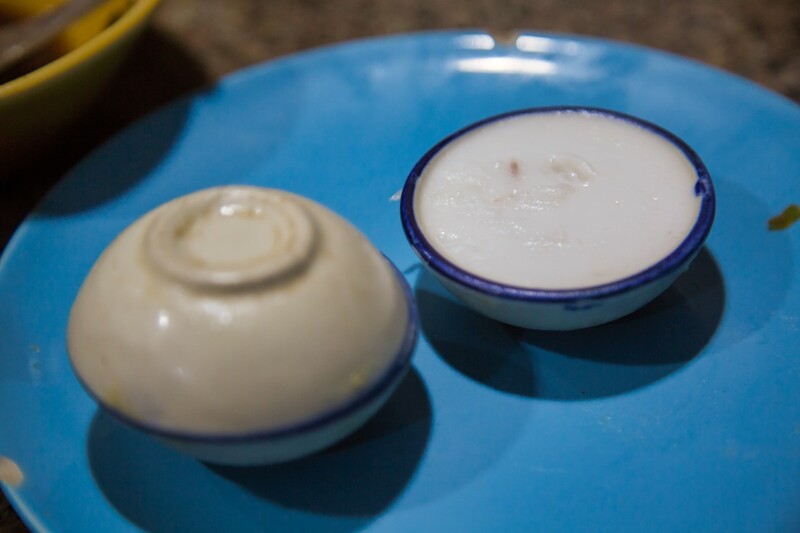 I’ll finish off my meal with Khanom Thuay (steam coconut cream dessert) which is usually left on the table for you should you want to give it a try. 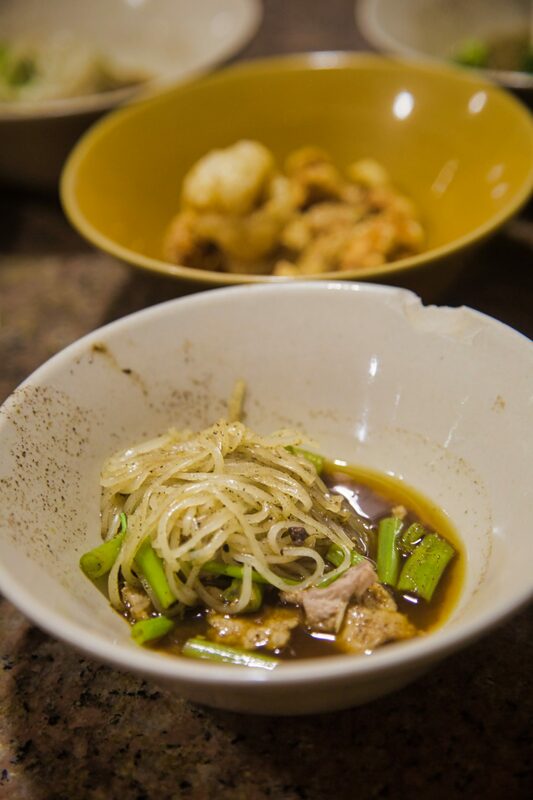 Enjoy your boat noodles the next time you visit Bangkok! If there are any other questions you might want to know after looking at my photos on Instagram (@renzze), please leave me a DM. 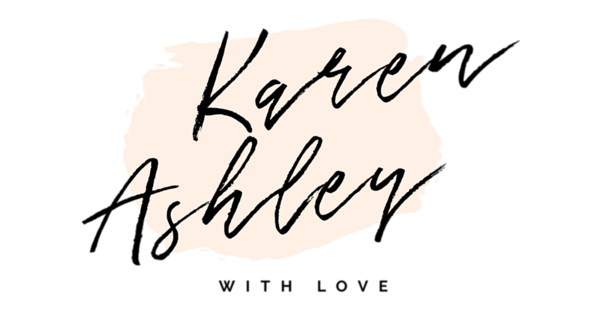 I’ll try to answer, or if enough people are asking about the same topic, I do a quick blog post like this one, so it is more detailed and stays available for more people to refer to.